Riddle me this: What do a baby blue-eyed rookie, a jaw dropping opening night in the NHL, and a "week-to-week" prognosis have in common? The answer: a possible exit to a beloved veteran from the Penguins line up. 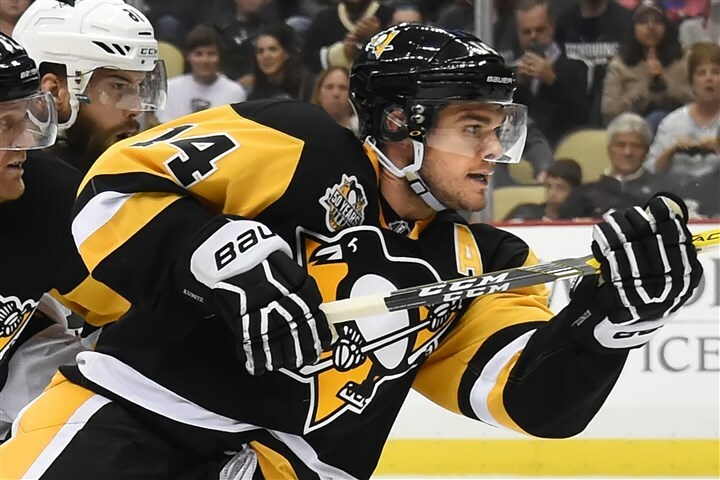 Early in the morning on November 21, it was announced from the Pittsburgh Penguin's front office that winger Chris Kunitz was placed on Injured Reserve due to sustaining an undisclosed lower-body injury. The team then followed by announcing that they had made a call to the farm for the hot shot rookie, Jake Guentzel. Guentzel (5'10, 168lbs) is the leading rookie in points in the AHL and tied for third overall. He currently has seven goals and ten assists for seventeen points over sixteen games played. Though primarily a center, Guentzel can also play wing if needed. He is very offensively minded, has steady, smooth hands and a stick that seems to attract the puck. He possess the speed and versatility to fit in well with the Penguins overall identity. The placement of Kunitz on IR came as a surprise. He was listed as "day-to-day" by Head Coach Mike Sullivan following the abysmal game against the Washington Capitals on November 16 but he would only miss one game (Saturday versus the New York Islanders). Described as a "game-time decision", Kunitz returned to the line up on 11/19 against the Buffalo Sabres and would register a power play assist during his 17 minutes, 45 seconds of ice time. That would put Kunitz with four points over the last five games played. His presence on the ice is always felt. He has the grit of a typical scrapper or agitator but can also score. In the 2015-16 season, Kunitz ended the season with 17 goals and 23 assists. In the playoffs, he contributed 4 goals and 8 assists. He was a big part in what helped the Penguins hoist the Cup in early June. Depending on the length of time missed, Kunitz could play in his 850th NHL game later on this season. 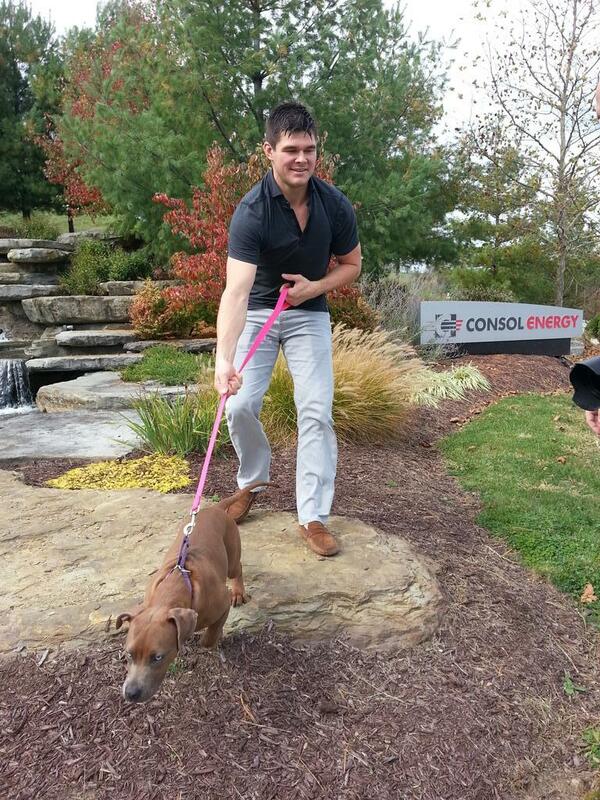 Who is walking who, Kunitz? 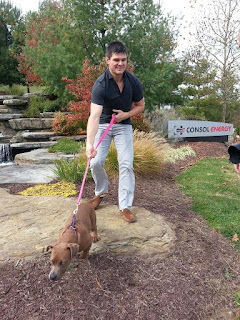 Though he is an integral piece to the Penguins offensive success, as well as his chemistry on a line flanking Evgeni Malkin, even the truest fan has to wonder if maybe the time has come for Kunitz to part ways with his flightless, feathered friends. At 37 years old, a long term injury has to be concerning for Penguin's management, especially when so tightly up against the cap and a plethora of young talent coming down the pipeline. A prime example is Jake Guentzel. In his first outing in the big leagues, Guentzel shocked the world and made nay-sayers take notice. Like the great Mario Lemieux many years before him, Guentzel notched his first career NHL goal on his first shift and first shot at New York Rangers goalie, Antti Ranta. Minutes later, he would score his second goal during the 5-2 regulation loss. One game is a minute sample size, but one has to speculate that if this is what the youngster can do with only a few hours of practice with a new set of linemates, what will he be like once he gets comfortable? Should his play begin to falter, Guentzel could be swapped out for any number of young talent waiting in the wings just five hours away in Wilkes. Names such as Carter Rowney, Jean-Sebastian Dea, Dominic Simon, Josh Archibald, and even players like Garret Wilson and Reid Gardiner all wait for their opportunity to prove their worth to the organization at the highest level. They also come at a cheaper price. Not to mention the Penguins' are rumored to be looking for a top-four defenseman and we know what kind of magic can happen in that situation (the team did get Trevor Daley for basically nothing after all). The situation at hand makes roster spots a commodity and a spot taken up by a "seasoned" veteran garnishing a heavy cap hit ($3.85 mil) may leave General Manager Jim Rutherford with a tough decision to make later this season. Seeing Kunitz leave the team for another one, or retire altogether, is a reality that fans and media will have to come to terms with sooner or later. How soon is anyone's guess but it could come quicker than many would like or expect. For now we wait, listen for updates, and watch a young talent blossom on the national frozen stage.